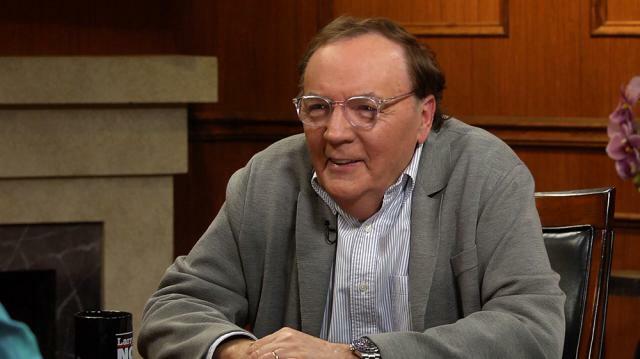 Prolific and perennial bestselling author James Patterson joins Larry to discuss his writing process, his quest to get more kids to read, and why more of his Alex Cross series weren’t turned into movies. In this episode of Larry King Now, Larry sits down with the renowned author James Patterson. Known for his prolific novel series such as the Alex Cross series, Women's Murder Club series, and Maximum Ride series, Patterson holds the record for most New York Times #1 Best Sellers with 67. His book 'Middle School: The Worst Years Of My Life' has been adapted into a movie by the same name that was released October 7. Speaking about his 'Middle School' series, Patterson explains why he is drawn to writing children's books in addition to his usual crime dramas, why he thinks kids will enjoy this movie in particular, and what his own role in the production was like. The author claims that this is the best experience he's had working on a film, and the best film yet to be based on one of his books. What about this production made it so special? Morgan Freeman starred in two film adaptations of Patterson's biggest hit, the Alex Cross series- but why weren't there more sequels? Patterson answers that mystery with amusing tales about Hollywood adaptations, and also tells how he was caught by surprise when his first book appeared on the charts and why he writes so many books even after finding so much success. Plus, in a game of If You Only Knew, Patterson reveals his own favorite books and what he would do if he didn't spend so much time writing.